The royals do it. So should you. 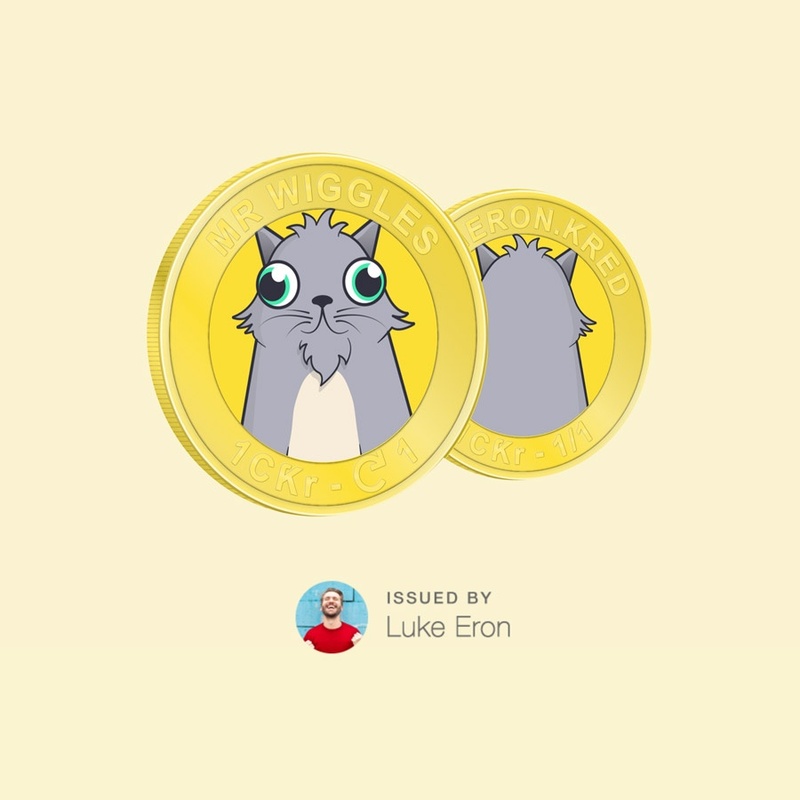 Create your own Coins with the adorable furry face of the one you honor. Share the warm fuzzy feeling with friends. 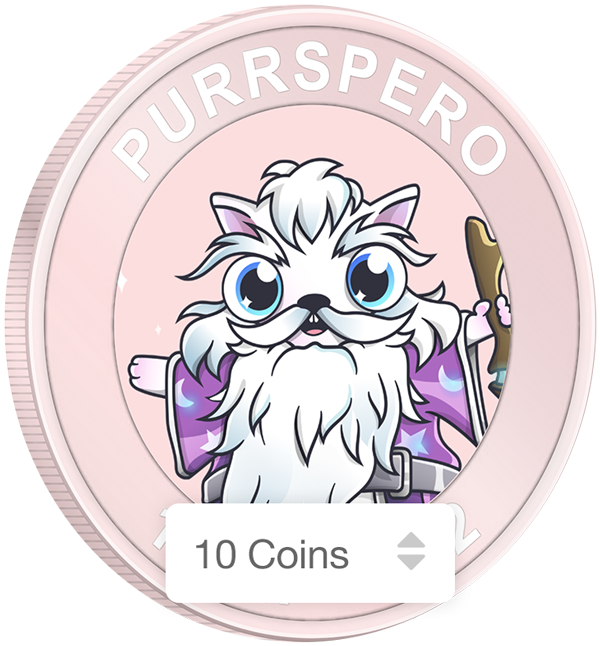 Make 10, 100 or even 1000 limited edition Coins commemorating your kitty to share and trade with friends. Cats are human. Who said they weren't social? Set your Kitty free to start collecting new connections and conversations. Connect and share a conversation with everyone who holds one of your Kred Coins. What Kitty owners want to know. [fa icon="plus-square"]Does this affect the value of my original Kitty? 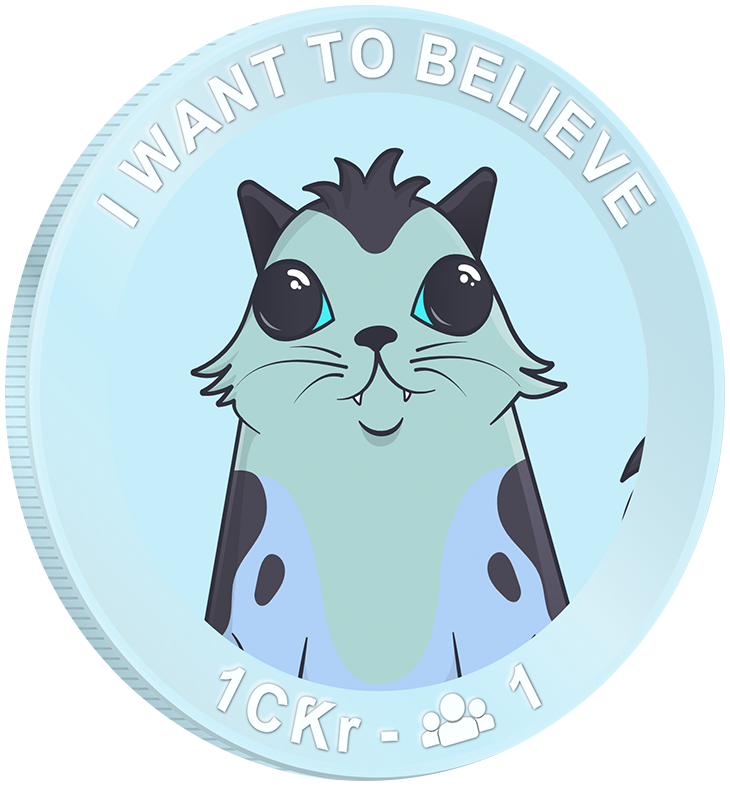 Kred Coins let you create collectible and tradable Coins featuring your Kitty without making any change to the original. [fa icon="plus-square"]How can I get my Kitty on a Coin? Click Coinify my Kitty and you will be taken to a special section of the Kred Coins app. Make sure you have Metamask installed and unlocked. The app will automatically detect your Kitties and present you with drafts of your Kitty Coins. All you need to do is tweak the design (if you want) and go! One of the benefits of creating and sharing your own Coins with Kred is that it helps build your Contact list. 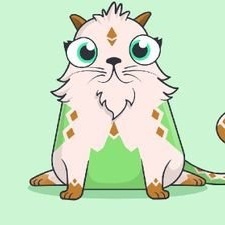 [fa icon="plus-square"]What is CƘr and how many Kitty Coins can I create per CƘr? CƘr is Kred's base token. It is an ERC20 protocol token that can be held and shared on both the Stellar and Ethereum blockchain networks. CƘr is required to "fund" the creation of your Coins. 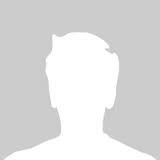 You start by registering on the Kitty.Kred app. Once you have entered a unique email address, username, and a verified cell phone number you will be taken to the Marketplace, where you can buy more CƘr or start creating your own Coins. [fa icon="plus-square"]What do I get when I register? 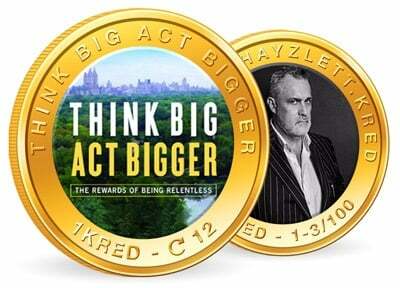 Early Adopters: Click here to signup now and get 10 CƘr free - enough to make 10 Coins!